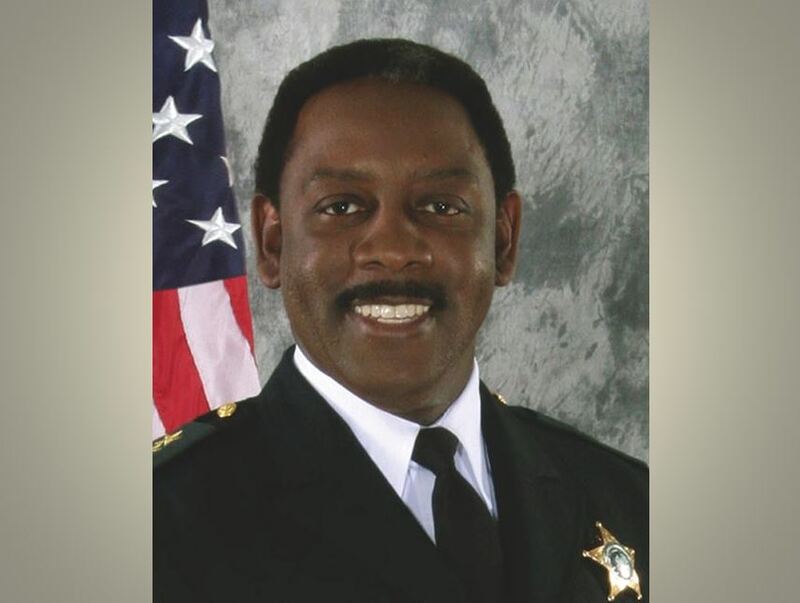 Orange County Sheriff Jerry Demings announced Friday that he will run for Mayor. Many Orlando residents are not happy about the announcement . During a press conference Friday, Demings and his wife proclaimed that the crime rate in Orlando had fallen since Demings was elected sheriff. However, data from the Florida Department of Law Enforcement and FBI shows otherwise. The data received from FDLE and the FBI shows that Orlando is rated as the second most dangerous city in the state. Miami Beach is number one. Shootings and other violent crimes in Orlando have risen substantially since 2012. In fact, on August 16, 2012, Citizens for a Safer Central Florida Inc. filed a lawsuit against the Orange County Sheriff’s Office and Demings. According to officials, the Orlando Police Department, along with the current mayor, has also been accused of under-reporting crime statistics. The FBI said that the false statistics are dangerous to the citizens of Orange County and the City of Orlando. In 2012, officials said Demings used false crime statistics as a political tool for his re-election. The 2012 complaint also included numerous emails from the Sheriff’s Office. The emails instructed employees to classify property crimes as something other than burglaries if there was no evidence of a forced entry. Many of the police reports in question stated that tourists had cash, jewelry, electronics, and other goods stolen from their hotel rooms. The reports state that police believe it was hotel employees who committed many of the crimes, but because the hotel employees used a key to enter the rooms, it was not reported as “forced” entry. This in turn lowered the crime rates in the area, for burglaries. Officials said that it does not matter if the employees used a key. They entered the room illegally and committed grand theft. The same as if a person were to leave a car door unlocked and someone enters the vehicle. It is still considered a burglary. In addition to violent and property crimes, Orlando has a high number of uninsured and unlicensed drivers. Driving on a suspended driver’s license is a criminal offense. However, police officers and deputies alike typically do not arrest drivers when they are found to be without a license in Orange County. Often times, the driver will receive a ticket and be ordered to park the vehicle. When the officer has left the scene, the unlicensed driver is back behind the wheel. Many feel this is a motto that endangers the lives of innocent people. For instance, when Markeith Loyd shot and killed his pregnant girlfriend, OPD nor the sheriff’s office showed a sense of urgency in capturing Loyd. It was not until Loyd shot and killed a police officer that a statewide manhunt was initiated. Ocala Post questioned both agencies about why a police officer had to be killed before Loyd was heavily perused, however, neither agency would respond. Demings also wants to place a ban of private collectors who sell firearms and gun-shows. Additionally, Demings wants a ban the sale of any semi-automatic rifle, such as the AR-15 and the AK-47. What do you think about Demings running for mayor ?